Oh boy! 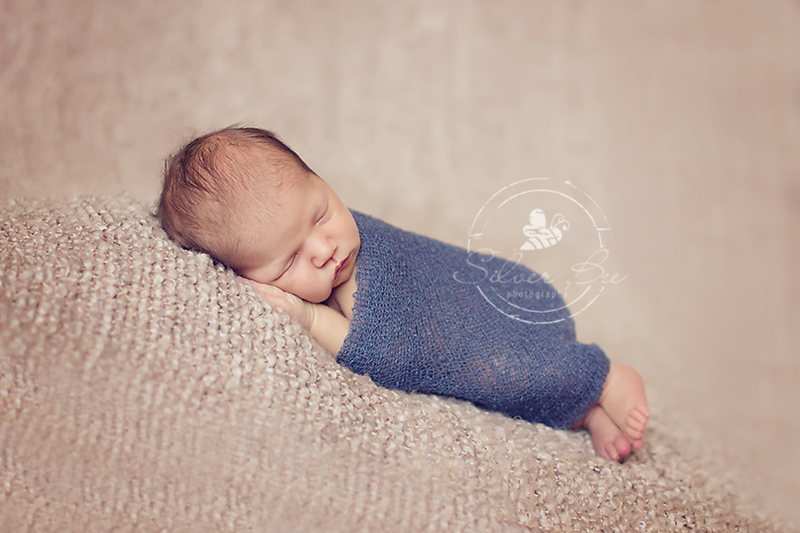 There are still so many newborn baby boys coming, but I sure didn’t mind this little fella’ coming to see me. His big sister came along who is crazy gorgeous! They are quite the pair, these two. 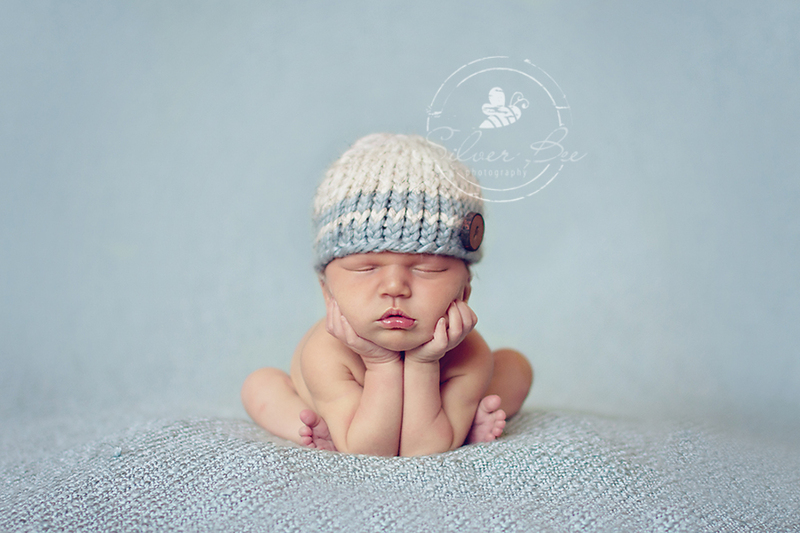 This family had lots going on at the time of his arrival, school starting, moving to a new home in Austin and a photography session, and I thought I was busy! Usually second babies are a little more picky, but he was just there for the ride. Easy going and just kept on posing. He seriously is so very gorgeous and I coulda kept him. Of course, it helps that he has family from Denver, and you know if you are from Denver, you are certainly a Broncos fan. 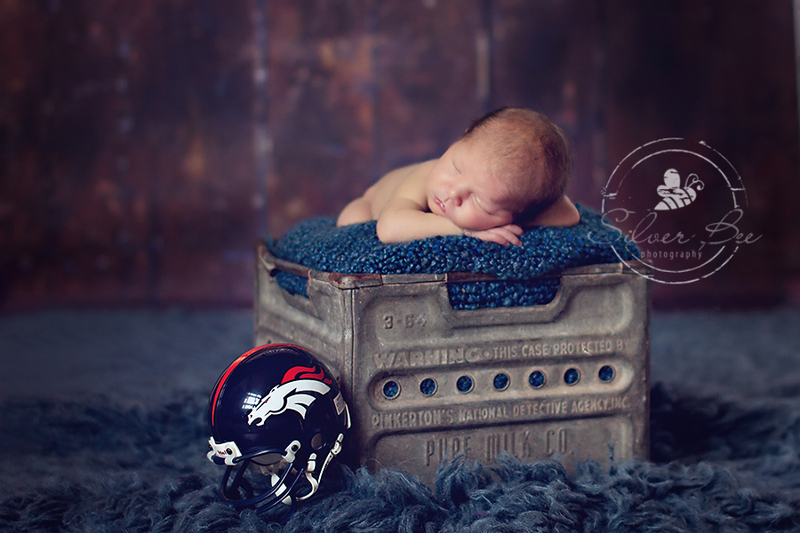 So his grandma brought him some fun Denver Bronco props too! Come on all you Bronco fans stand up and clap your hands! Okay, enough but I haven’t had a little babe with Denver roots, so pretty exciting! So brace yourself to see the photo of this little babe and his big sister. I just am so amazed at her beauty and she is as sweet as can be. And, she absolutely adores her baby brother. She is pretty much a built in helper and she loves helping out and keeping her brother content. He is very lucky to have her watching out for him. He knew when she was near and at only a week old, he could sense her and just relax and melt. So sweet to see that bond. And of course a hat from my favorite vendor. She is in Colorado as well, so maybe it was just all meant to be. So lucky to have met this family and their new little guy. He is off to a great start and you know he is very loved.